Chidinma Inspirations: HAPPY NEW MONTH BEAUTIFUL PEOPLE! 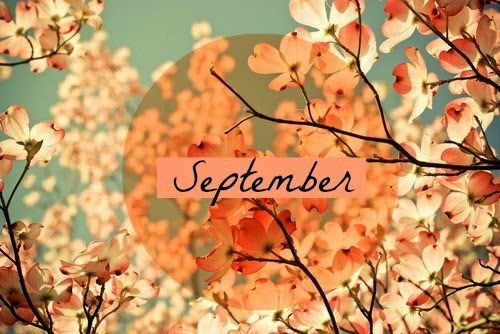 WELCOME TO THE MONTH OF SEPTEMBER BEAUTIFUL PEOPLE!!! - and Divine Purpose of the God Almighty in this month of September. This month shall be a great, a blessed, a fruitful, a prosperous, a productive, a miracle filled and testimony filled month. Once again, I say, HAPPY NEW MONTH!